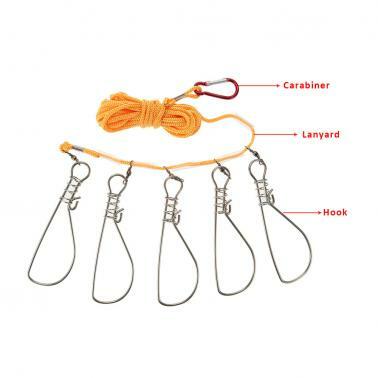 This fishing tool set, solving the troubles of putting the fishing in ship or shoreside which often make fish die, is a perfect tool for locking large fish. 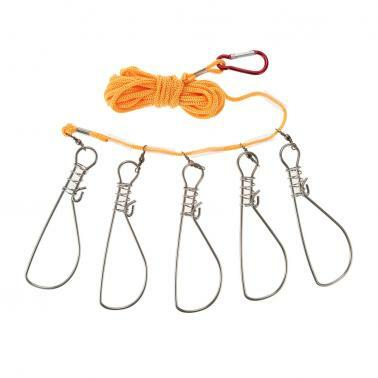 Stainless steel snaps, corrosion resistant and durable to use. 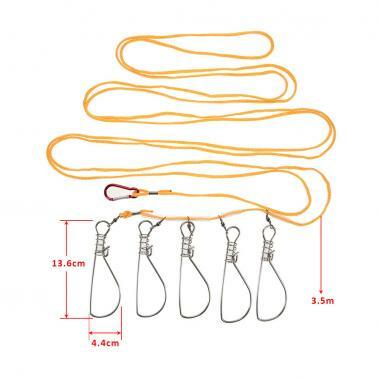 The carabiner and lanyard are well connected. 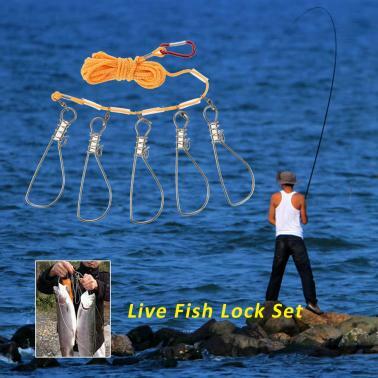 Keep the fish staying alive and fresh much longer in the water. Suitable for locking large fish.